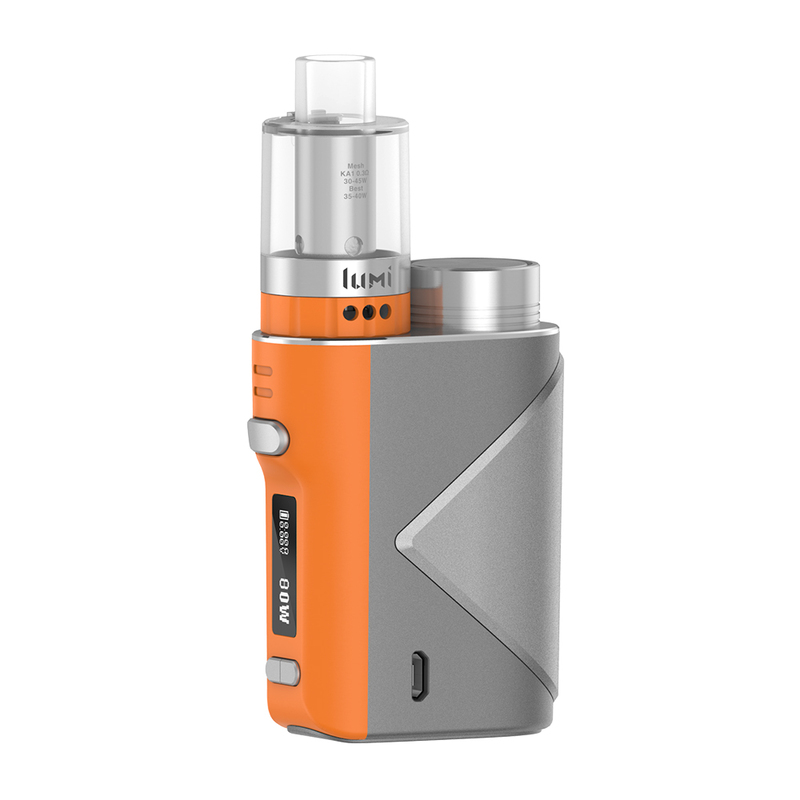 Here comes the Geekvape Lucid 80W TC Kit It consists of a Lucid MOD and a Lumi Mesh tank. 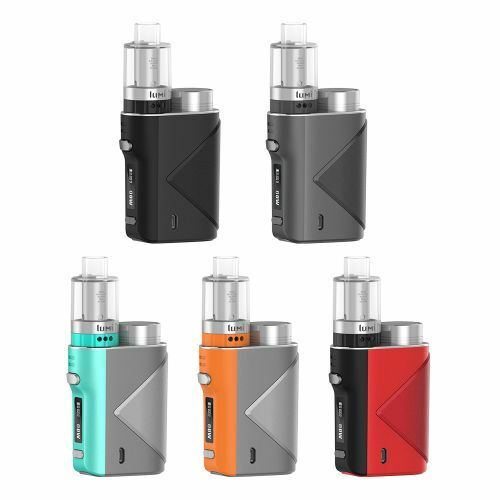 Powered by the advanced AS chipset, the Lucid Kit is a compact and powerful starter kit that is capable of outputting a maximum power of 80W with a single 18650 battery. The Geekvape Lucid is equipped with the innovative pre-coiled mesh tank, the Lumi Tank, which comes with the Supermesh coil system to produce outstanding flavor and vapor production. 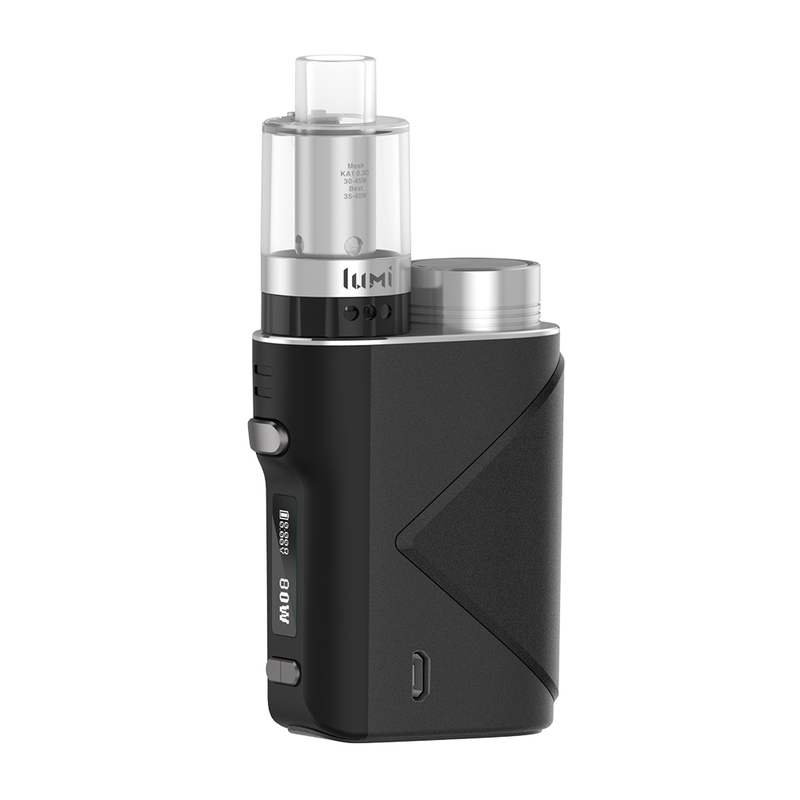 The food-grade clear polycarbonate Lumi tank will bring you an amazing vaping experience.